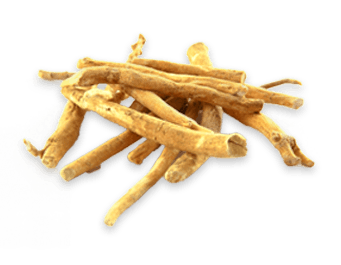 For more than 4000 years Ashwagandha (Withania somnifera) has been used in Ayurvedic medicine. Compounds called withanolides are believed to account for the many of its time-honored Indian medicinal applications. Ashwagandha has been traditionally used for stimulating the immune system and improving overall wellbeing. It builds marrow, muscle, increases red blood count and is thought to support healthy blood sugar levels.